The locking elements we stock and distribute offer the highest level of reliability. It doesn’t matter whether they are subjected to pulsating, dynamic, static or intermittent loads – their strength remains intact. 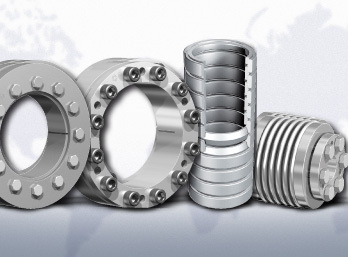 Statewide Bearings is Australia’s sole Authorised Distributor of Ringfeder Locking Elements. We stock and distribute a wide range of products and sizes from the Rinfeder locking elements range, suitable for all applications. We are the preferred supplier to most of the OEM conveyor manufacturers across Australia and Indonesia.